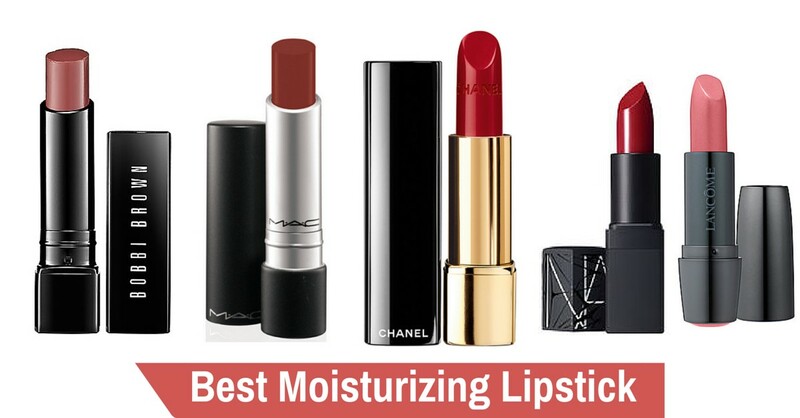 Moisturizing lipsticks give a glossy finish to lips. 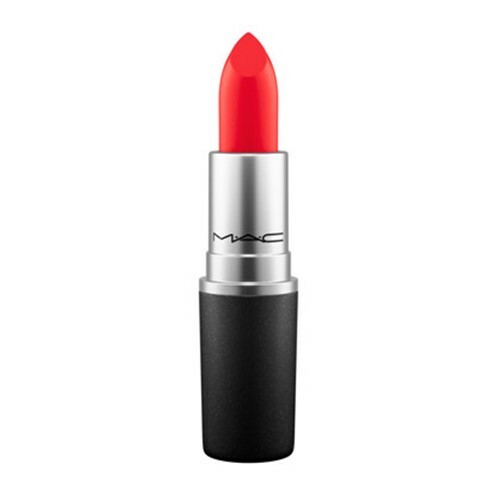 These lipsticks are not very long-lasting you need to reapply it regularly. If you suffer from dry lips then you need to go for lipsticks with highly moisturizing ingredients such as Vitamin E, aloe, and Jojoba Oil. This leads to keep your lips smooth and soft. Mate lipsticks are perfect selection for women who are looking for colorful and nice shade. Matte lipsticks are very long lasting. These lipsticks are quite waxy in terms of texture with affection of flat and not shiny lips. Your lips will look smother and younger with matte lipstick. Plus it is advised to mix products with vitamin E and aloe with matte lipsticks. These lipsticks have a nice pearly shine, slightly metallic finish. They reflect the light so your lips are left with a beautiful pigmented effect. If you are getting frosted lipstick make sure that it has moisturizing facilities, because sometimes frosted lipstick can make our lips feel dry. If you want to go for natural or subtle look, gloss lipstick is a best option. Gloss lipstick adds depth and shine to lips when applied over a lipstick because of which it is extremely popular for girls with small lips. This type of lipstick completes your look when applied to the center of the top and bottom lip to create the illusion of fuller lips. 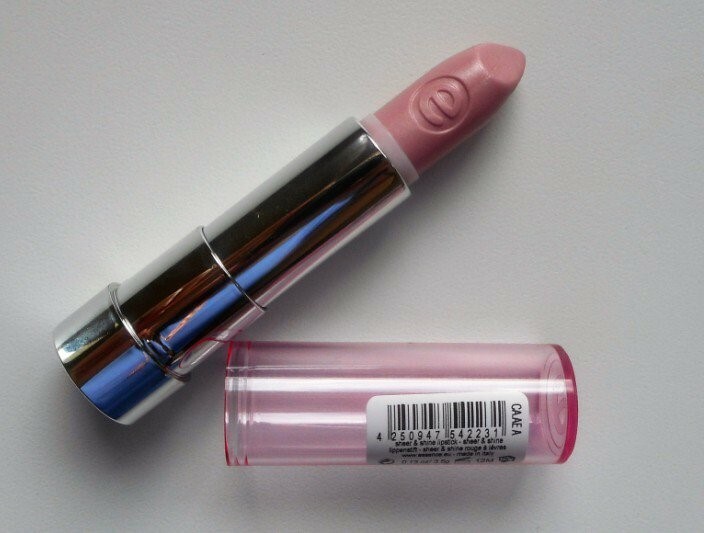 This lipstick moisturize and nourish lips and makes it look shiny and glossy. 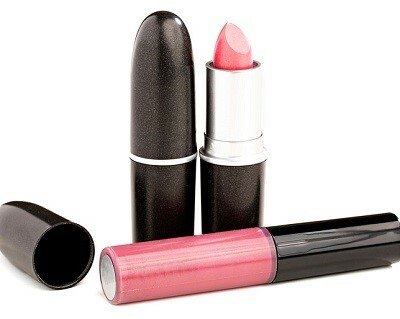 Sheer and satin lipsticks have high oil ingredients and they could appear darker in the package than they are on lips. Another characteristic of lipsticks with oil components is that it must be reapplied many times. To get to know more about modelling and be a successful model subscribe to our blog.